Our 3004 aluminium strip for lamp cap materials combines strength and high formability with high resistance to softening in vitriting. Manufactured at modern and well-equipped mills, it can be rolled to very fine tolerances, allowing more caps per tonne of coil and enabling uninterrupted operations of high-speed forming presses. Remark: Special specifications can be produced according to your requirement. For more aluminum strip technical documents, Download(Aluminium-strip.pdf) free in PDF form !! 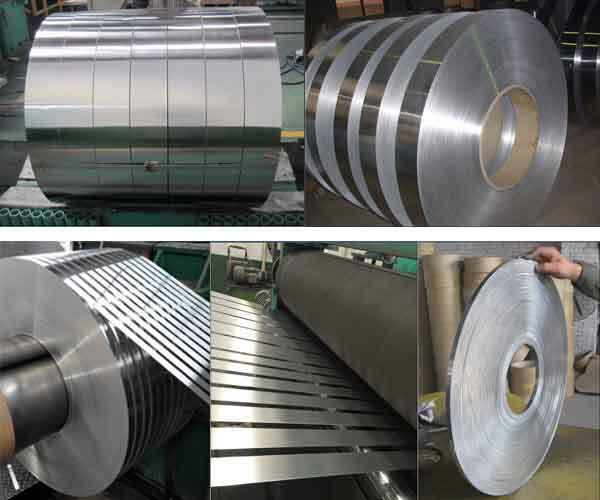 we are the leading manufacturer of Aluminium strip and aluminium coil products in China. Our products includ: aluminium strip , aluminium coil , aluminium plate,aluminium sheet ,aluminium foil strip and aluminium tread plate. please contact us if interested.